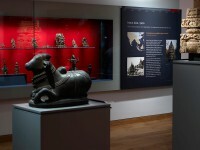 Between AD 750 and 1150, Eastern India (Bihar, Bengal and Bangladesh) was mainly ruled by the Pala and Sena dynasties. 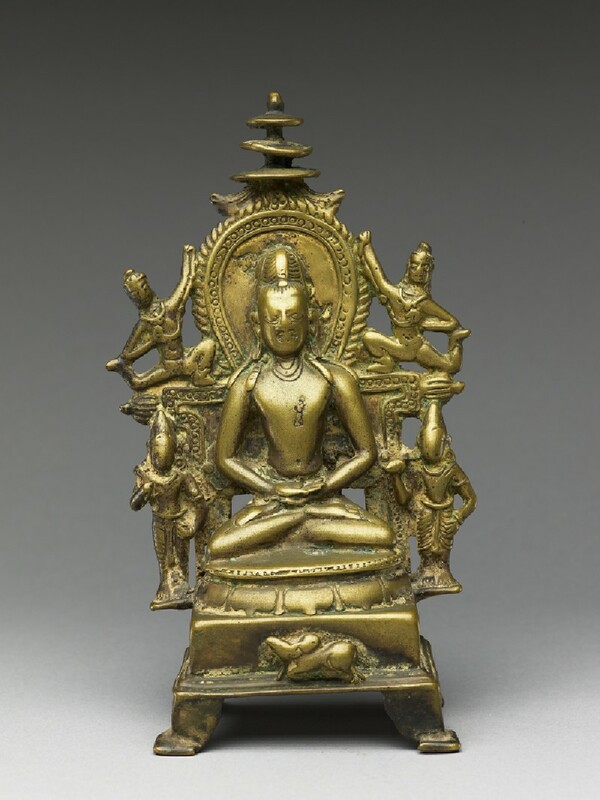 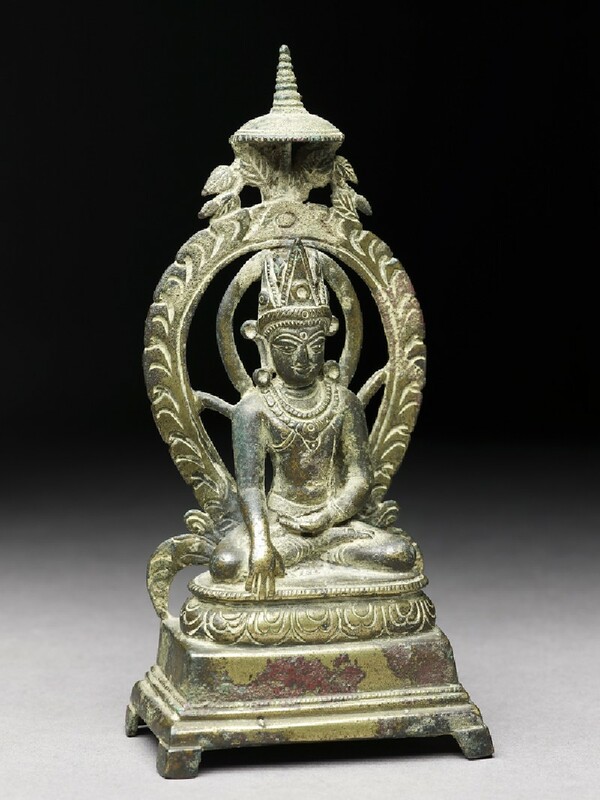 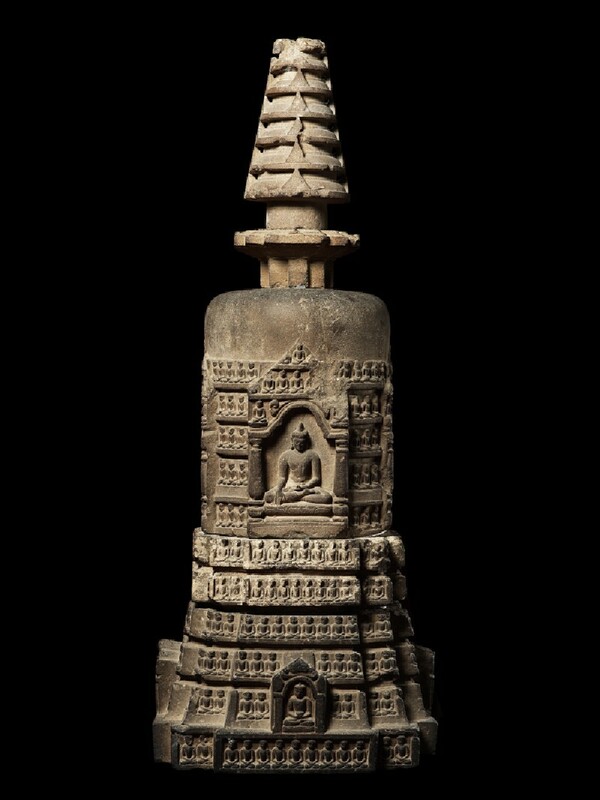 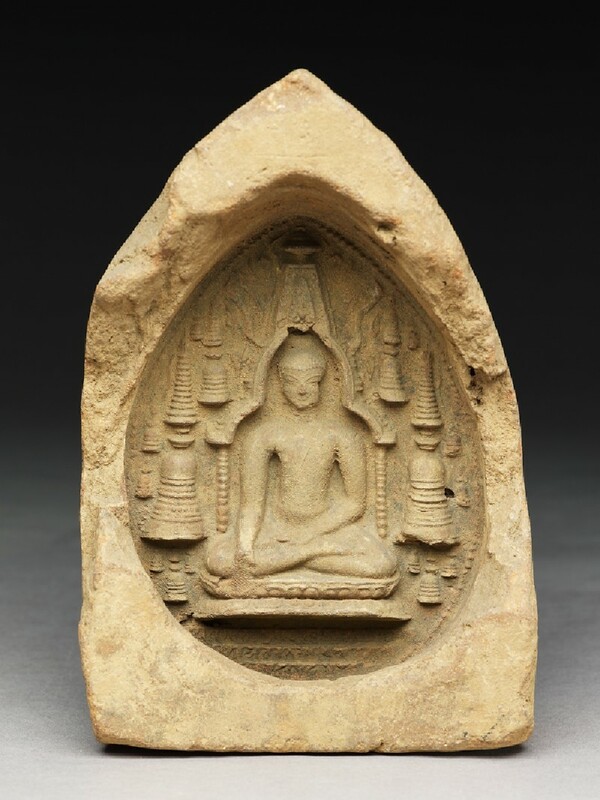 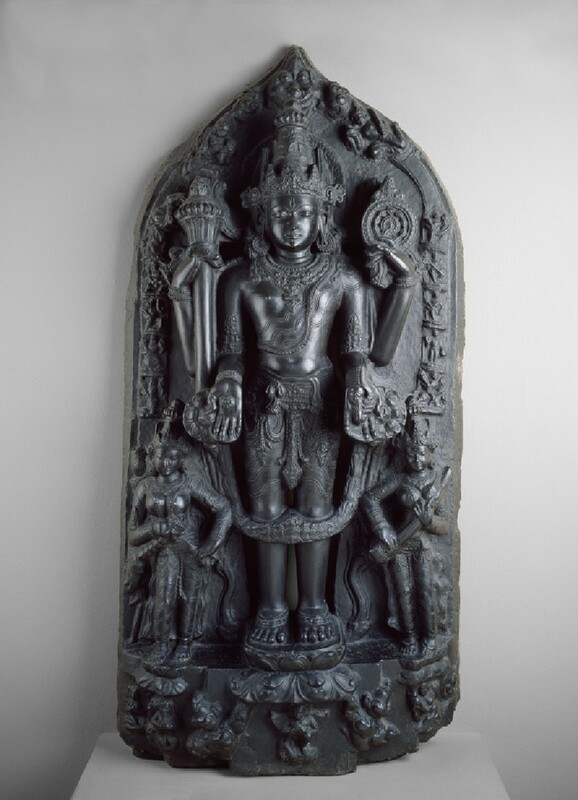 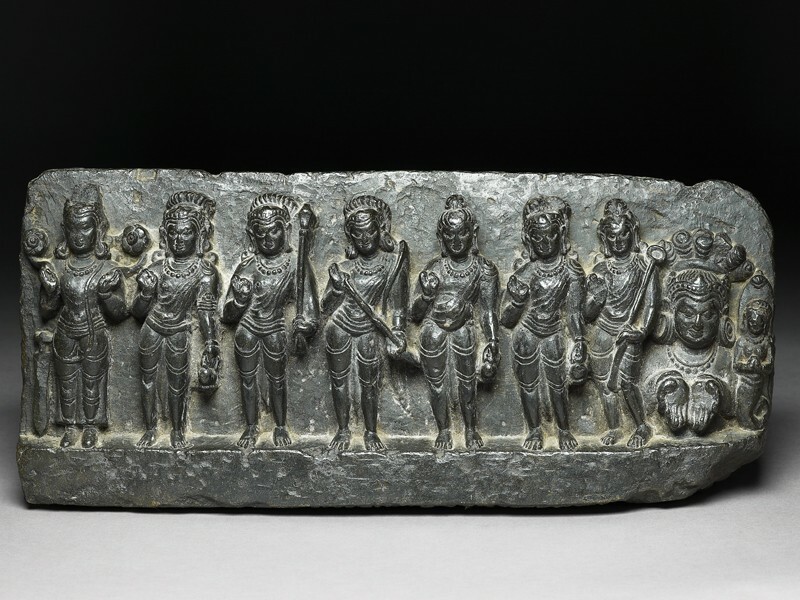 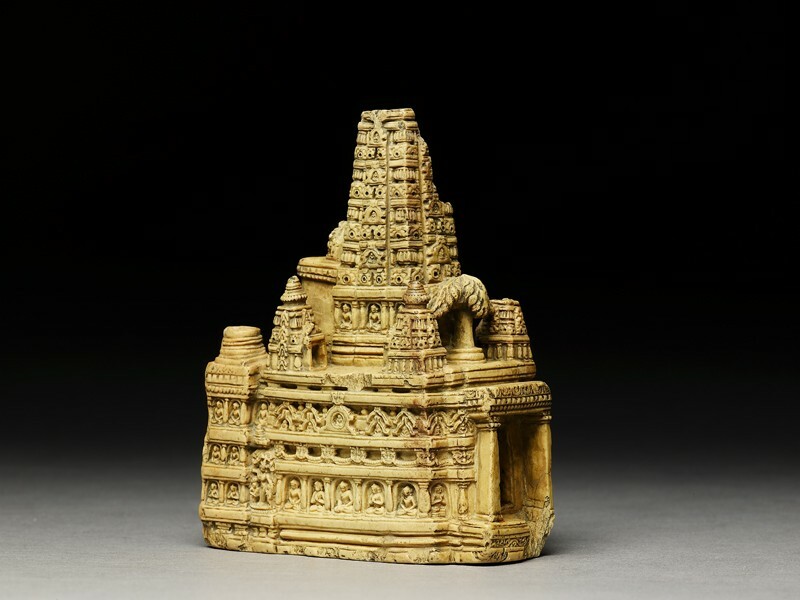 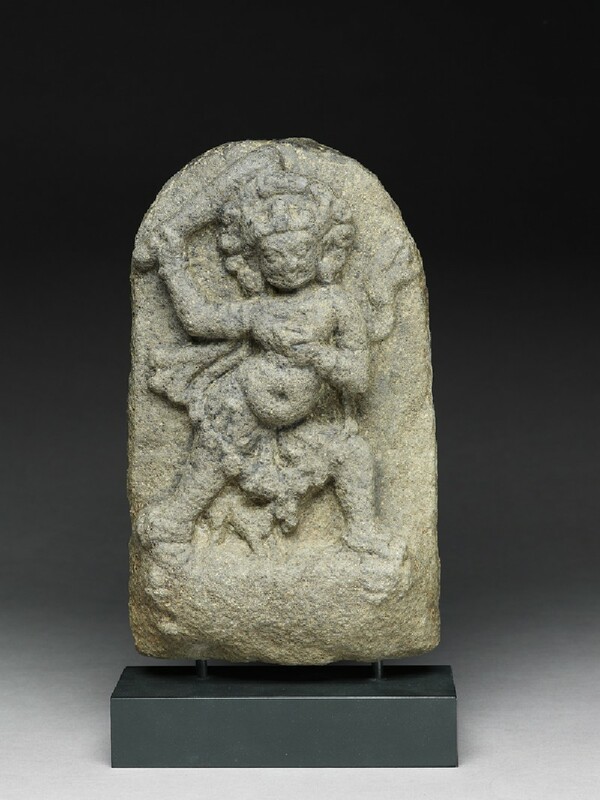 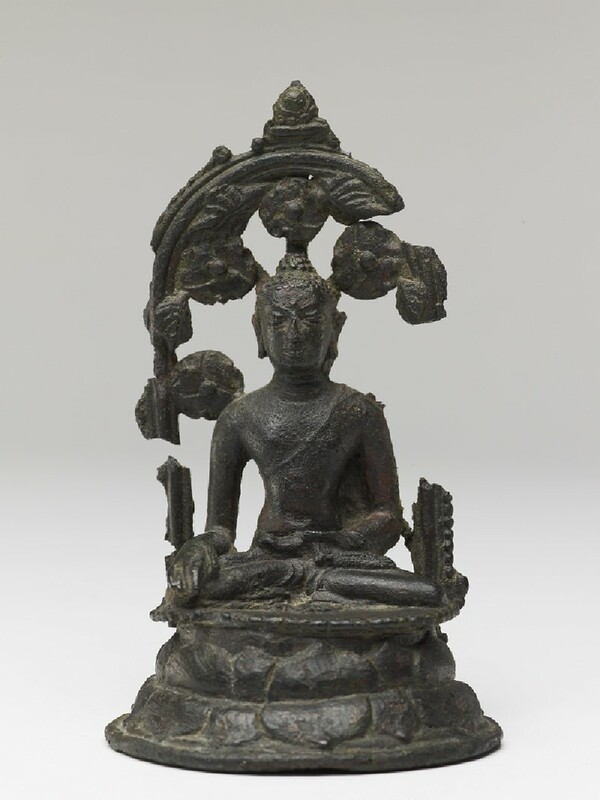 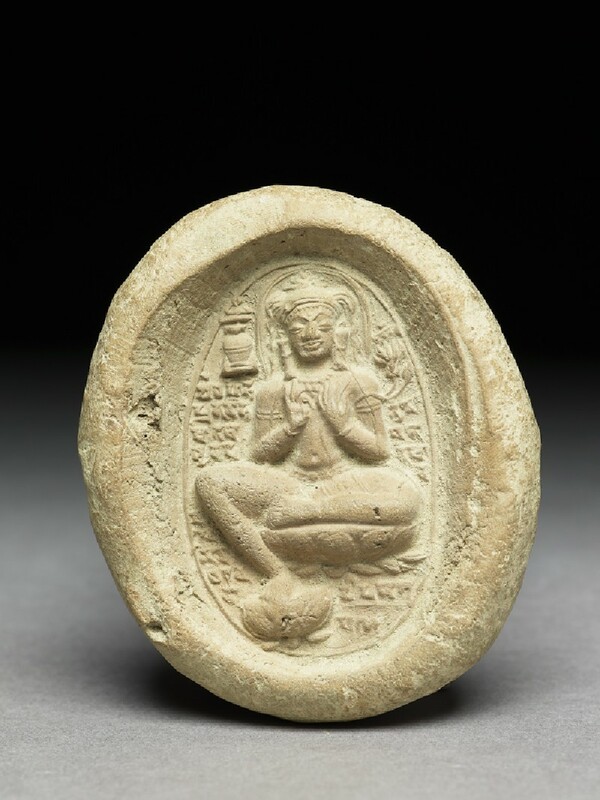 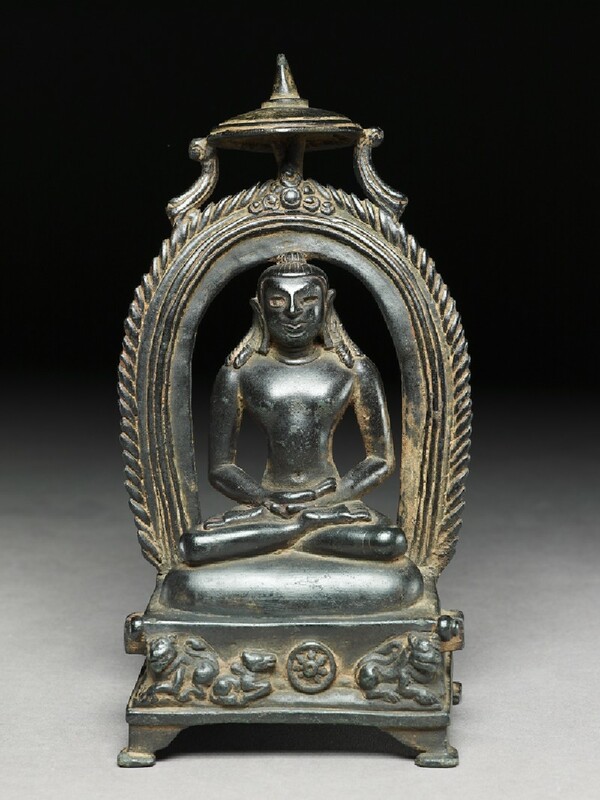 Buddhism and Hinduism - particularly the growing cult of Vishnu - both continued to flourish in the region. 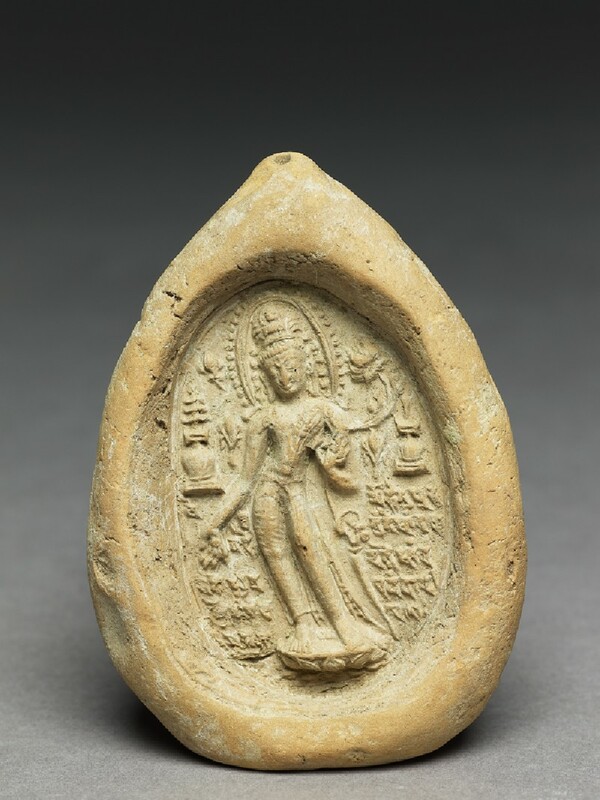 Bihar owes its name to the many Buddhist monasteries (viharas) that once existed there. 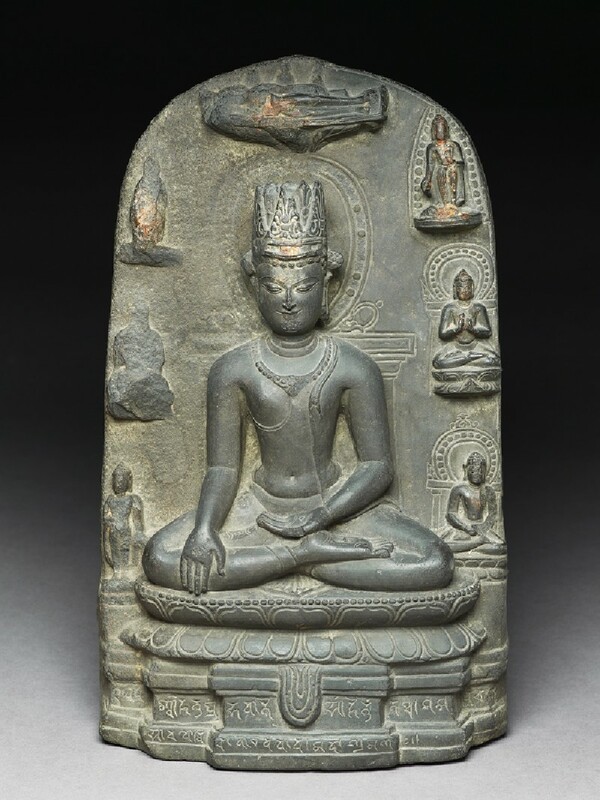 Great monastic universities such as Nalanda were major centres of Buddhist teaching and art, visited by monks and scholars from all over Asia. 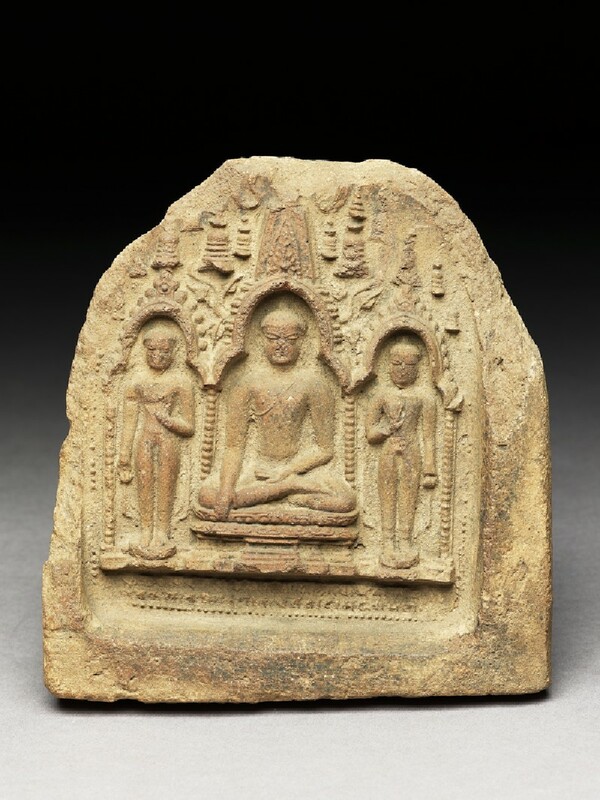 These last strongholds of Indian Buddhism were destroyed by Muslim invaders around 1200. 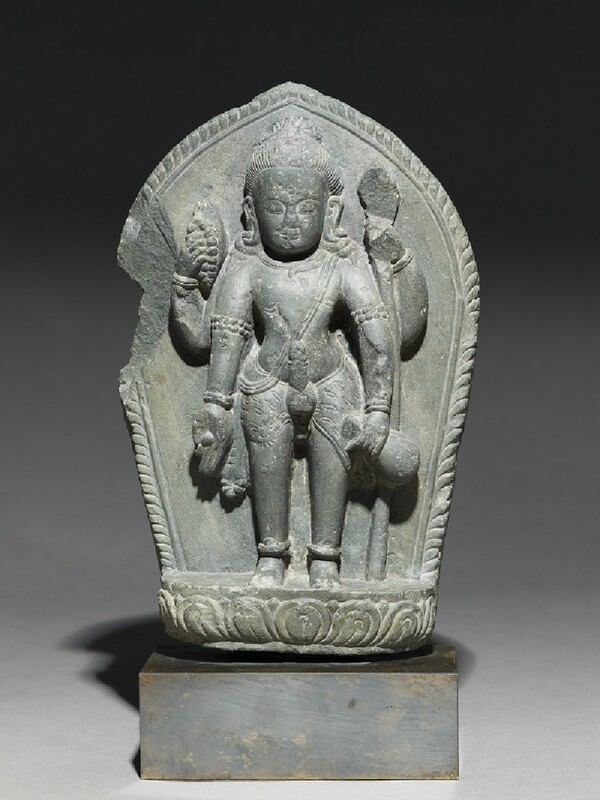 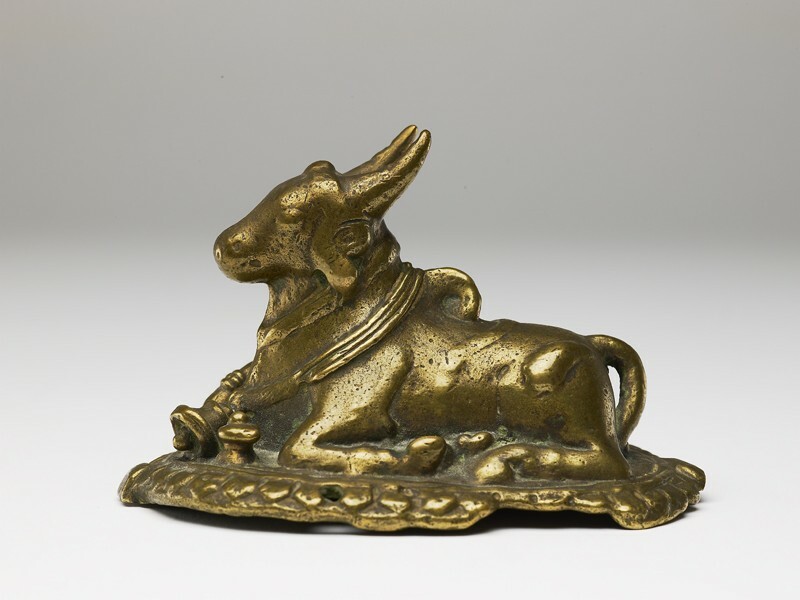 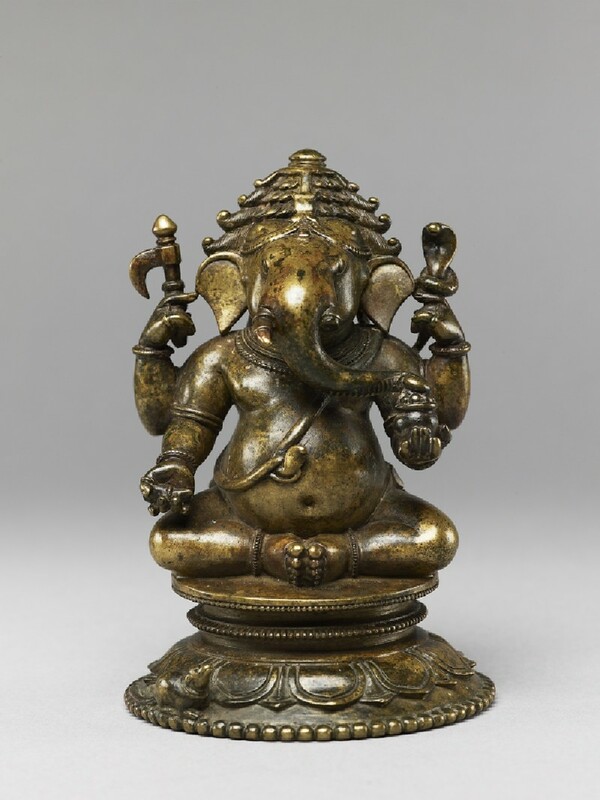 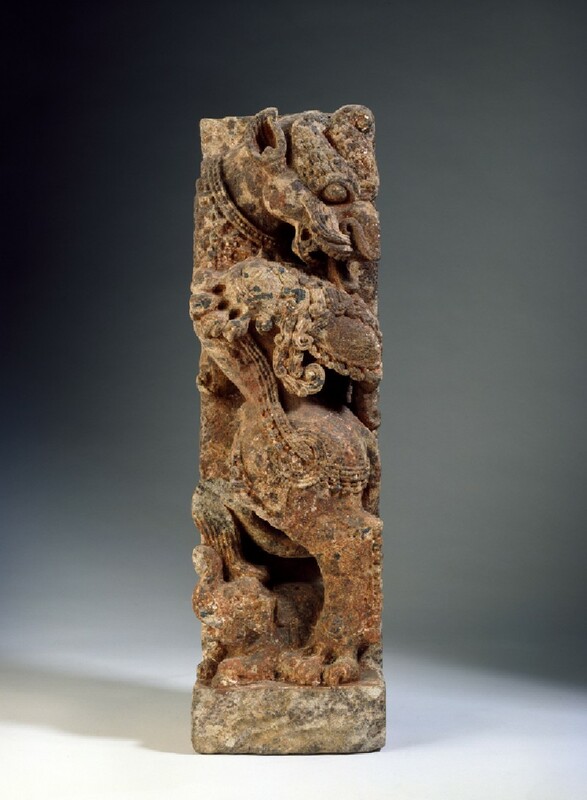 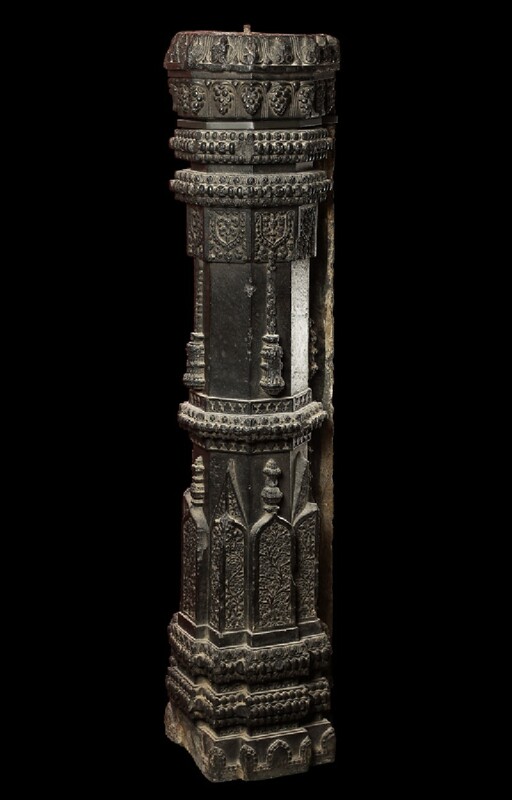 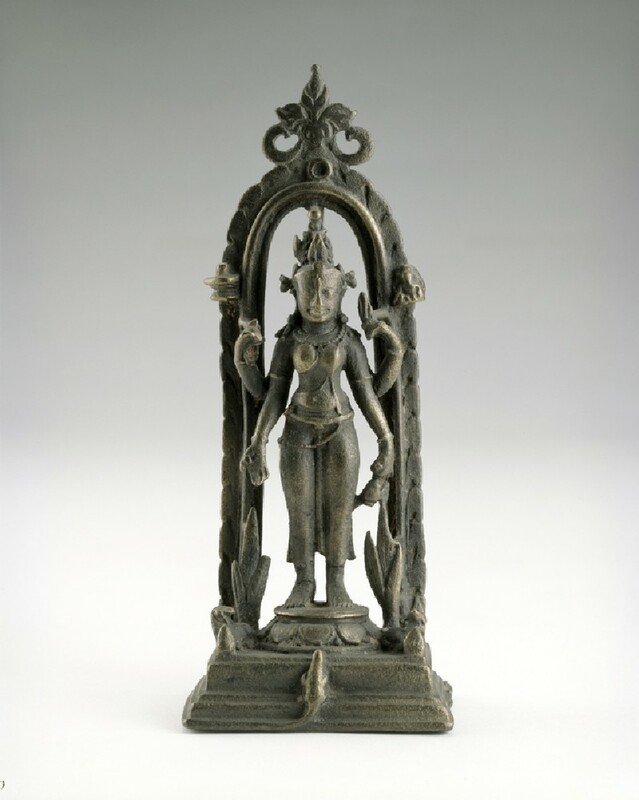 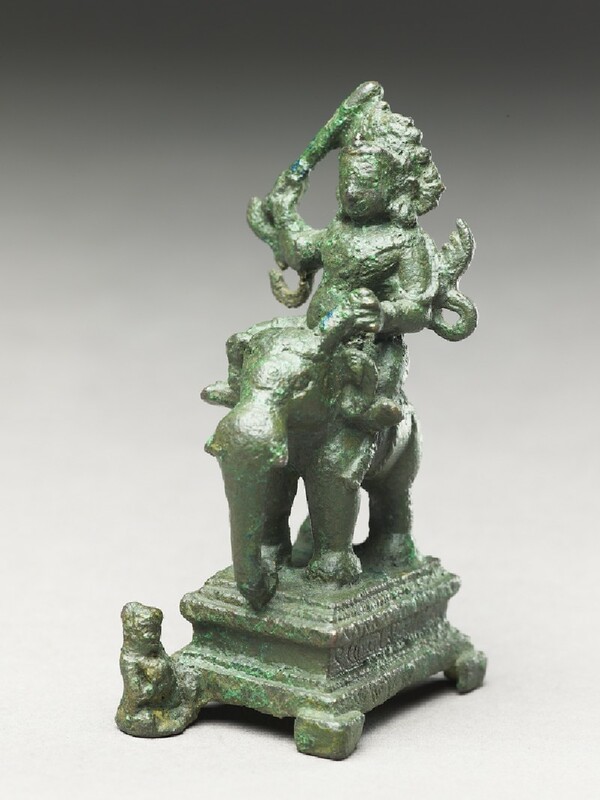 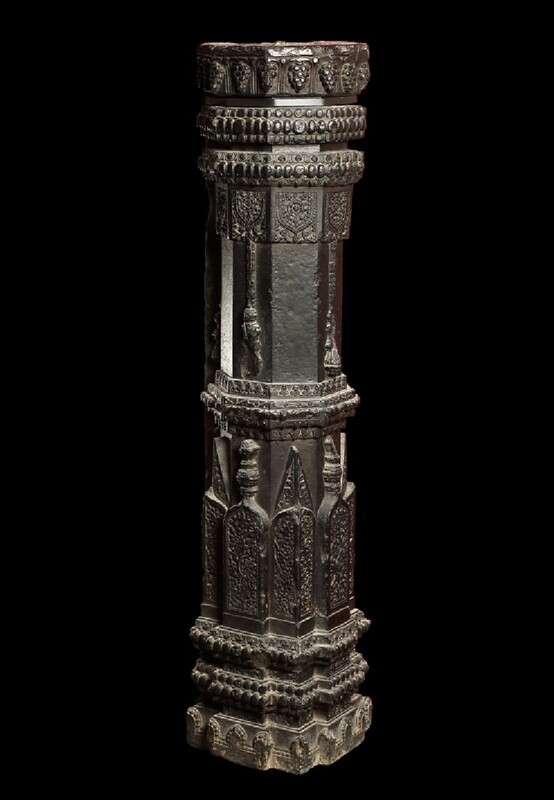 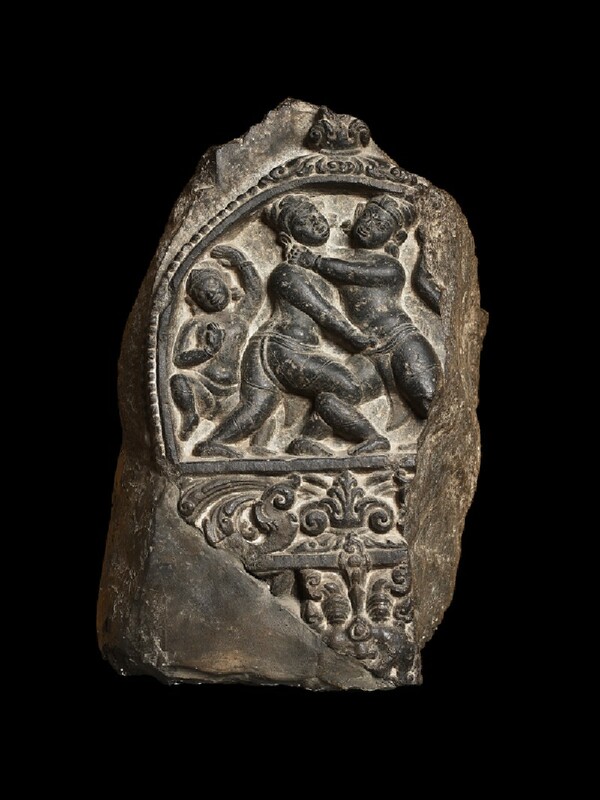 The sensuous abstractions of the earlier Gupta tradition were reinterpreted in Eastern India in refined bronze images and crisply carved and detailed stone sculptures. 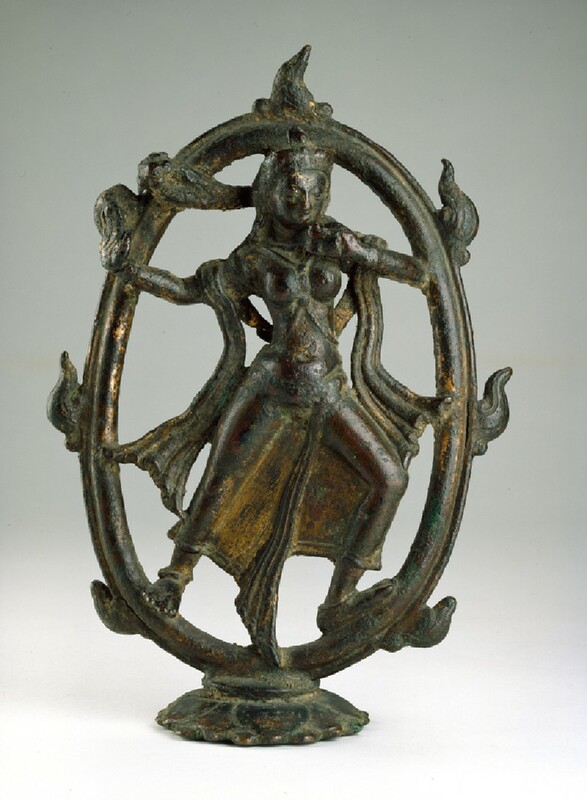 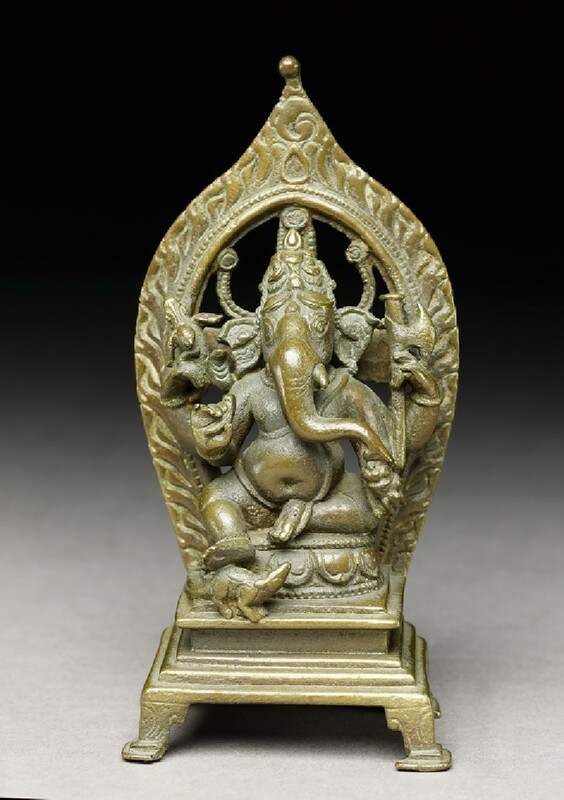 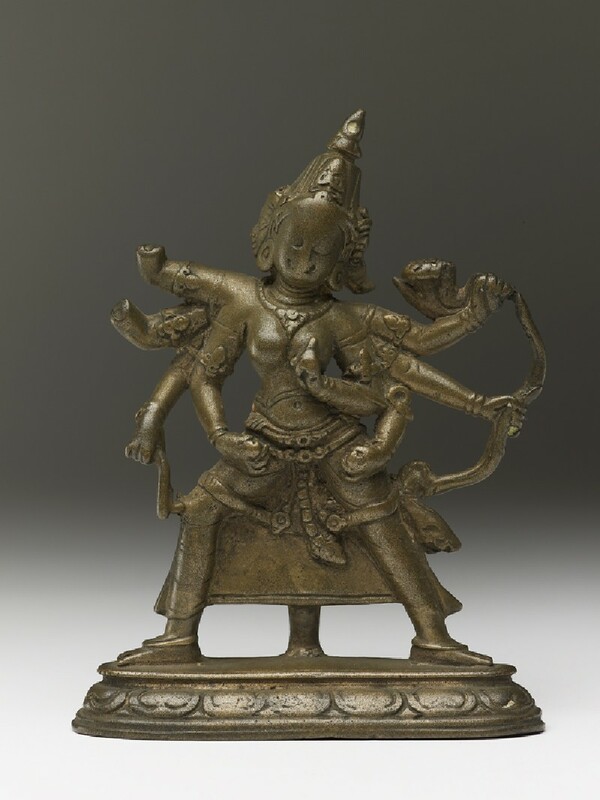 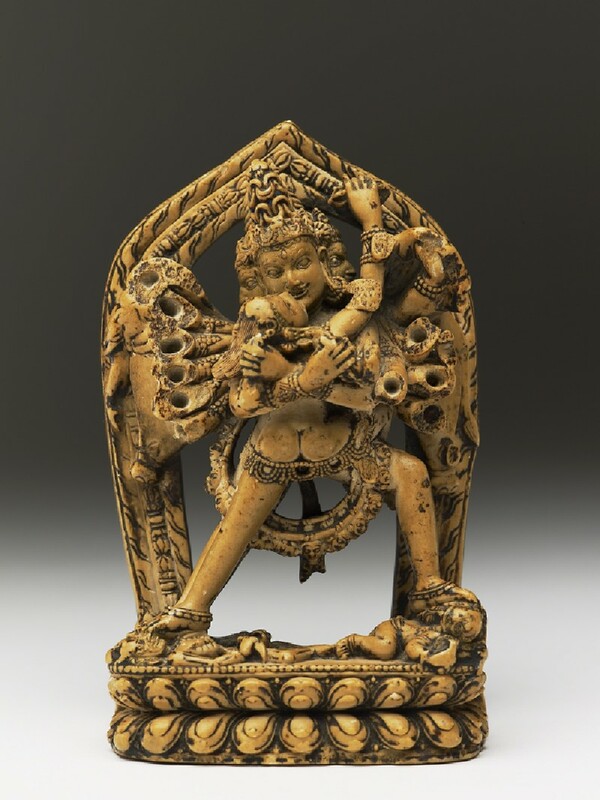 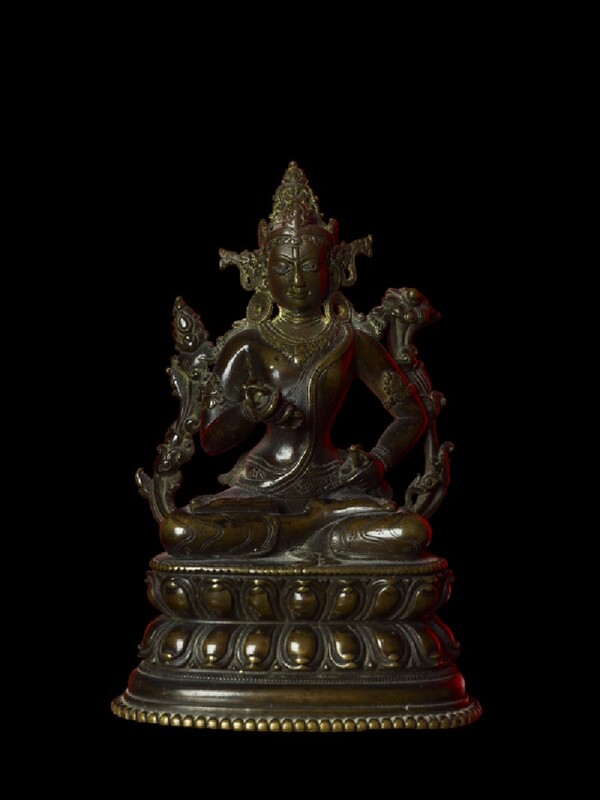 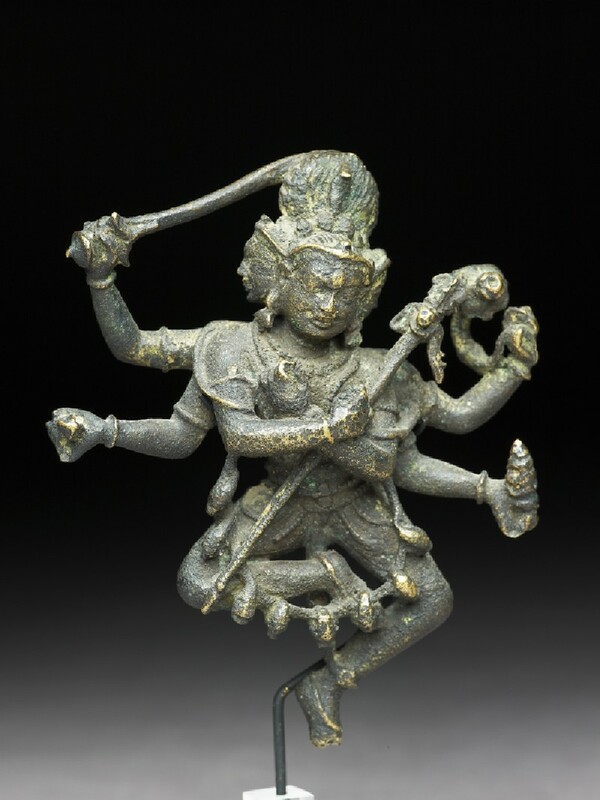 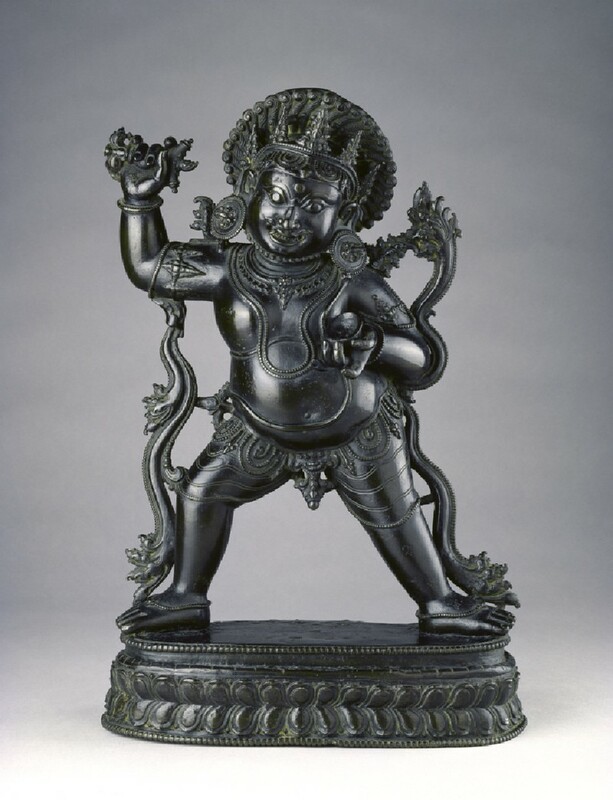 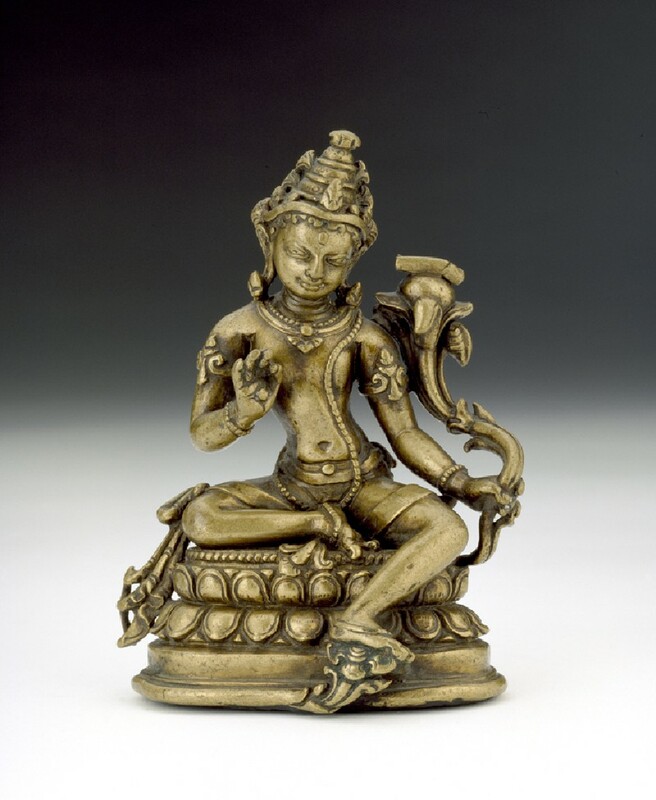 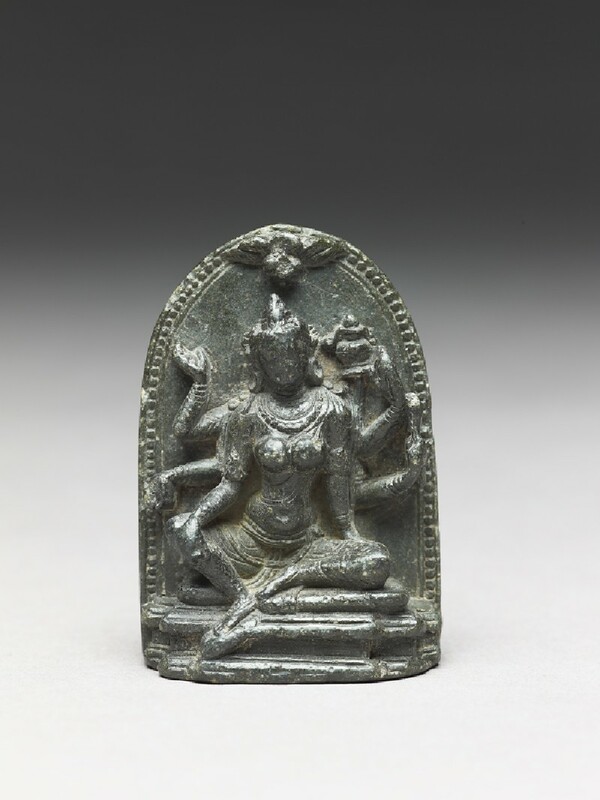 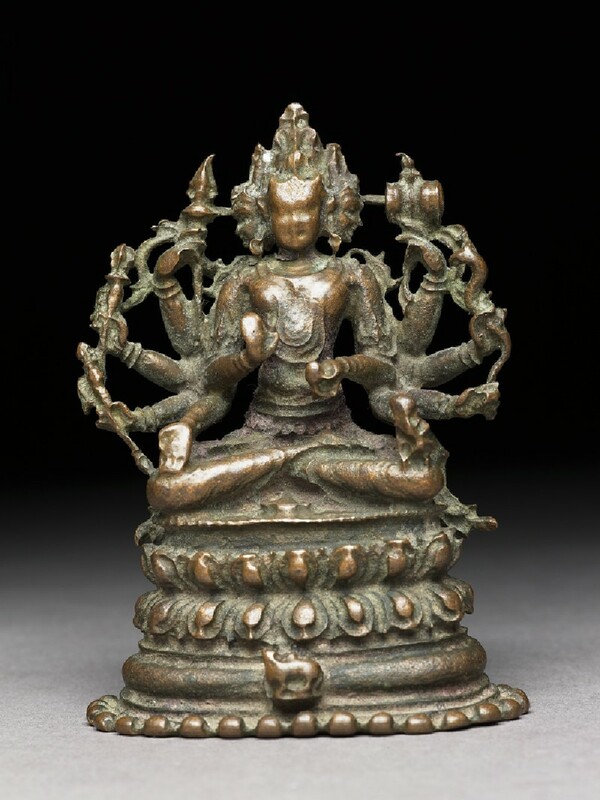 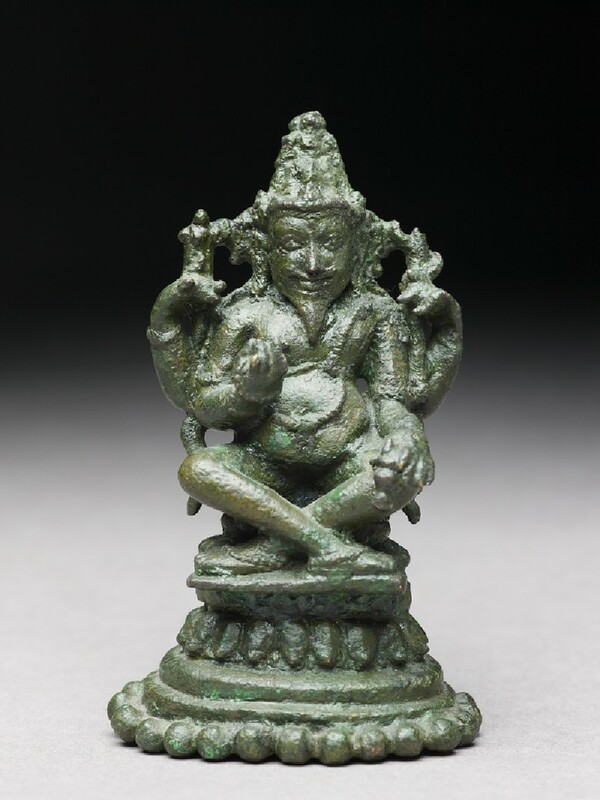 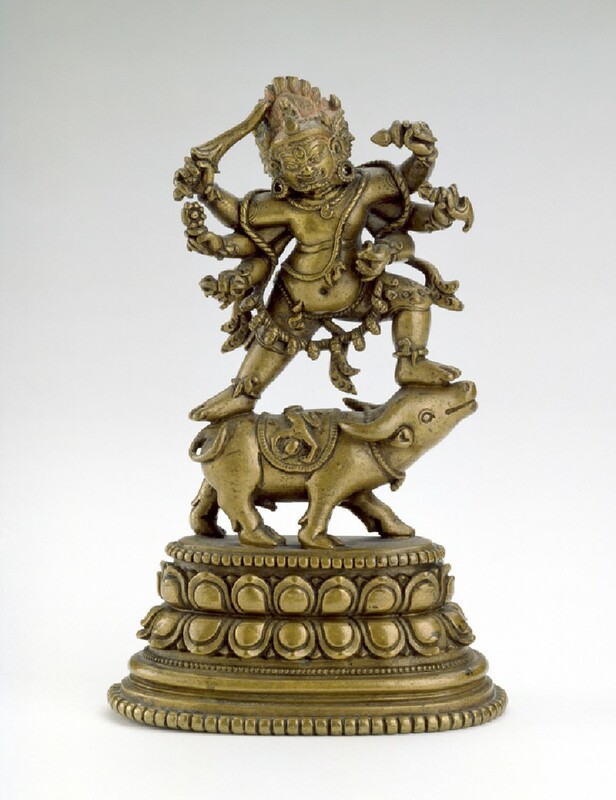 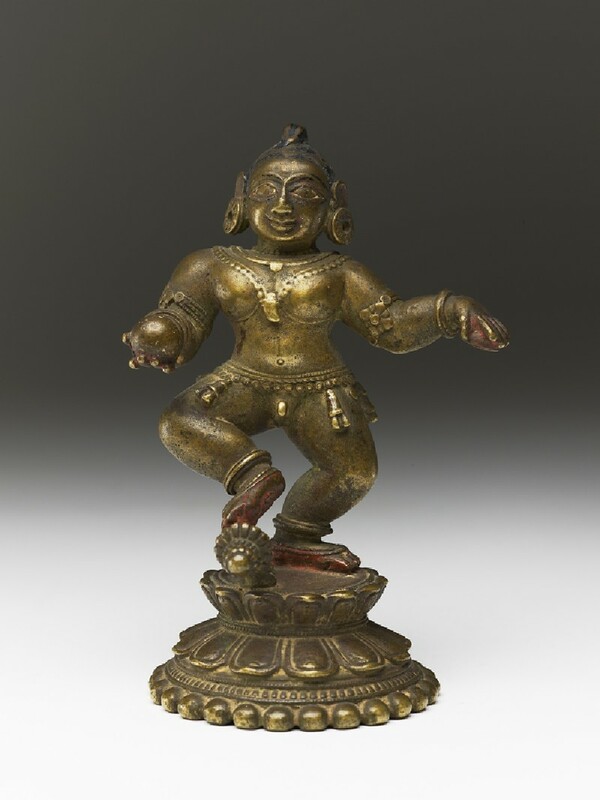 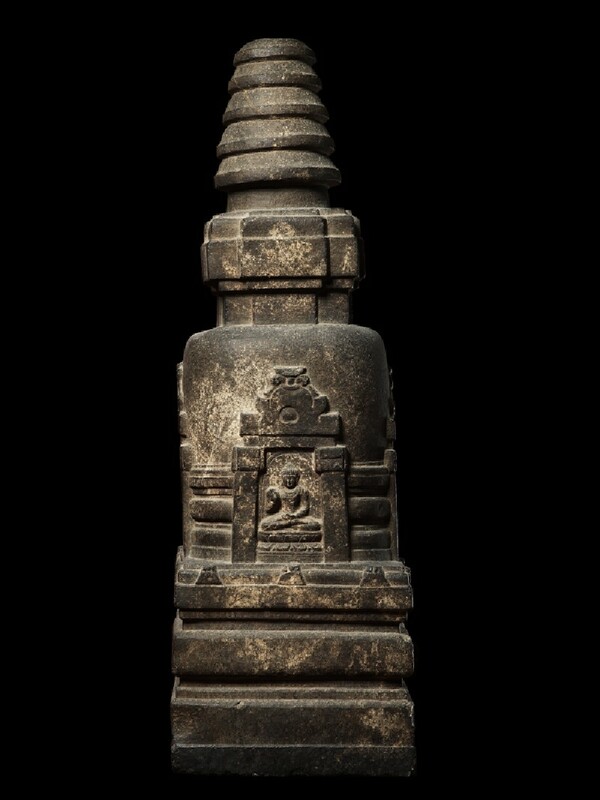 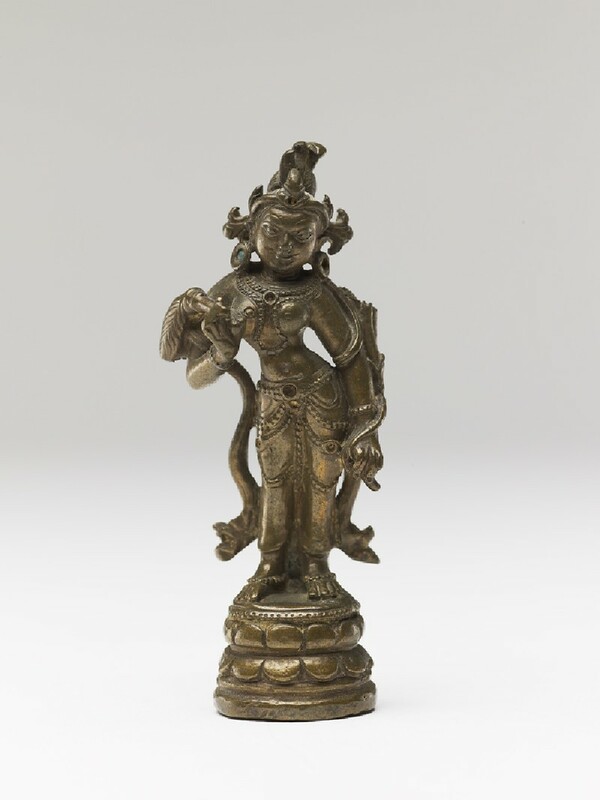 The growth of Tantric Buddhist and Hindu cults led to the development of complex new forms of the deities, some benign and others awesome in appearance.